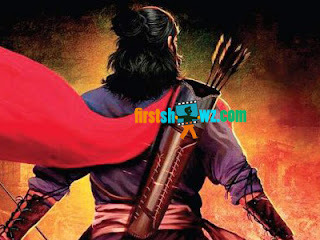 Sye Raa Narasimha Reddy unit has headed to Georgia and Russia for filming crucial war episode scenes and Mega Star Chiranjeevi will be joining the unit from next week. The shoot will initially take place in Russia. Nayanatara and Tamannah are the female leads in the film. Surender Reddy has donned director cap for Sye Raa Narasimha Reddy, while Ram Charan who is the producer informed Surender Reddy not to worry about any budget constraints. The film features with Amitabh Bachchan, Jagapathi Babu, Kiccha Sudeep, Vijay Sethupathi and Brahmaji in other key roles. Amit Trivedi is the music composer.